Provide comfort for the family of Betty Rivett with a meaningful gesture of sympathy. Passed away peacefully at the Brantford General Hospital on Monday, April 1st, 2019 at the age of 92. Beloved wife of the late Elmer Rivett (2007). Loving mother of Cathy Stafford (Phil). Cherished grandma of Heather Stafford (Jeff Myers and his son Landon Myers), Brad Stafford and Greg Stafford (Krista). Proud GG of Reagan Stafford. Much loved aunt of Sandra Klein (Dave). Betty was predeceased by her siblings and their spouses. She was a longtime member of Faith Lutheran Church. The family will receive friends at the TOLL FUNERAL HOME, 55 Charing Cross Street, Brantford on Thursday, April 4, 2019 from 6-8 p.m. A Funeral Service will be held on Friday, April 5, 2019 at 11:00 a.m. in the funeral home chapel. A private family interment will take place at Mount Hope Cemetery. Donations in memory of Betty can be made to the Stedman Community Hospice. 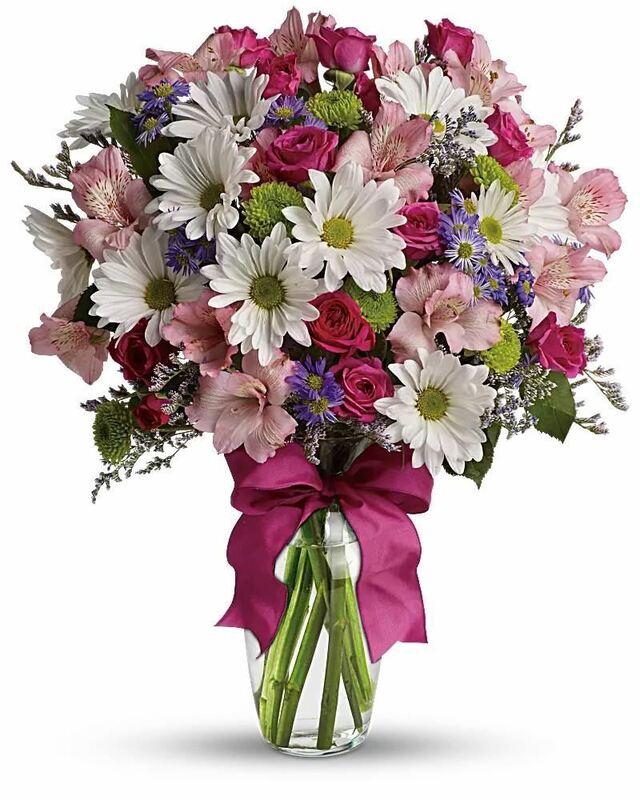 The Baker Family and ~ See Message have sent flowers to the family of Betty Jane Rivett. With Deepest sympathy, Violet, Wayne & Sylvia, Mark & Bev, Sue & Terry, Steve & Laura. The Baker Family purchased flowers for the family of Betty Rivett. 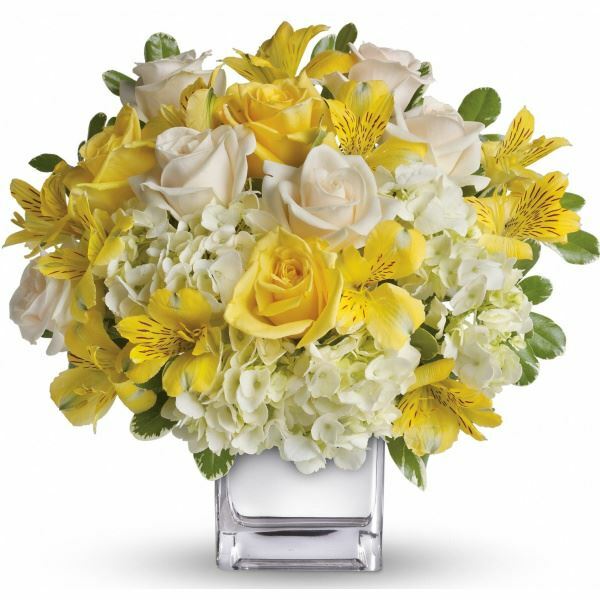 ~ See Message purchased flowers for the family of Betty Rivett.